“Teacher Leave Those Kids Alone.” “Welcome To The Machine.” “Charade You Are.” For over 40 years Roger Waters delivered poetic political commentary through progressive rock as a member of one of the greatest bands of all time, Pink Floyd. Now, Donald Trump and the rise of populism all around the world has brought the man out of retirement to give us some much needed musical therapy. Last year, Roger came out swinging at a show in Mexico City, projecting images of Trump and assigning that iconic “Pigs” lyric on to him, “Charade You Are.” Though the other members aren’t present this feels like a new Pink Floyd album, demonstrating how integral Waters was to the band’s sound (see bass players are important). Full with audio collages, experimental jams, and soaring ballads, activating the nostalgia of Floyd fans while feeling of the moment. This album covers so much ground, tackling old staples like corporate greed, war culture, and refugees that sadly are just as relevant now as they were in the band’s heyday. Though it paints an accurately melancholy picture of our world, this album is addictive. Songs either are smooth and bouncy progressive jams, reminiscent of classics like “Have A Cigar” and “Another Brick In The Wall" or unbearably beautiful epics in the vein of “Wish you Were Here” and “Comfortably Numb.” I find myself reminded of the fact that Roger was a contemporary of David Bowie, there are some similarities in their writing and they are some of the finest songwriters of all time. It’s awesome to see Roger back and better than ever the year after we lost Bowie. This album feels like a visit from an old friend, and though the world is falling apart around us at least we have each other. Gal Gadot isn't the only Wonder Woman to come out of Tel Aviv, the city in Israel is also home to one of music's most talented and fearless new musicians, Noga Erez. The producer/singer/rapper makes sharply crafted electronic music full of wisdom and political commentary. Skeletal electronics shift into rich, melodic flourishes, with inventive electronic sounds perfectly place. 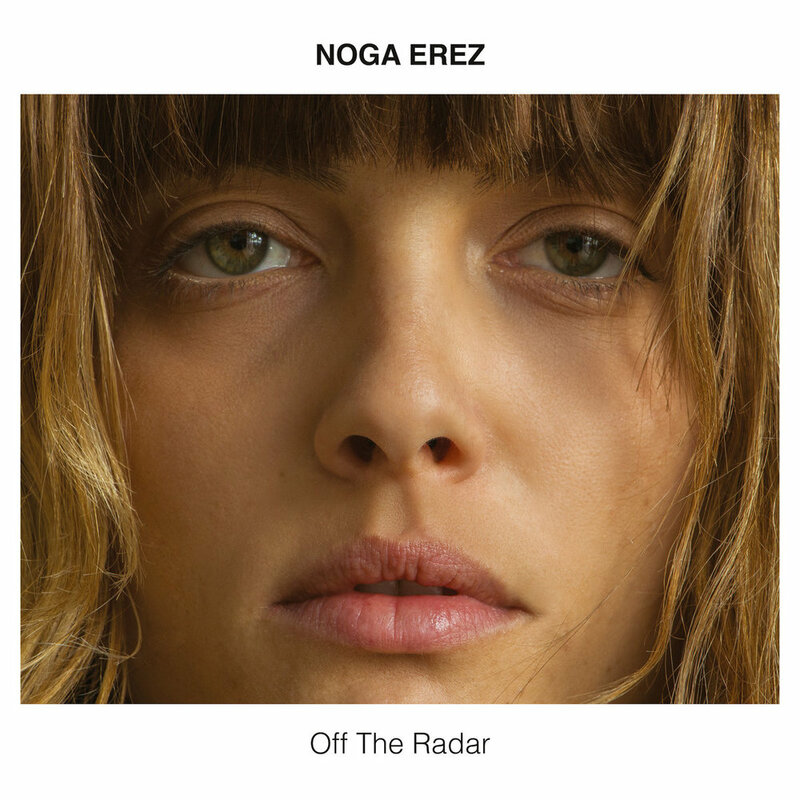 Noga Erez happened to emerge during an increasingly insane time in global politics. Corruption and incompetence aren't limited to any one nation or government, and women who speak out are often at risk of verbal and physical harm. Noga's music was released with the backdrop of the women's marches, the #shepersisted incident, and all the battles of women fighting for their rights and safety all over the world. It would be enough for this album to be technically impressive or socially essential, but somehow it's both. Hear as we listen to "Dance While You Shoot" on Best Song Ever. One of the year's strangest and quirkiest albums is also one of it's most raw and powerful. Foxing's Conor Murphy named his new project after his dog that died, demonstrating the line this album walks, both goofy and beautiful. Dead friends, self-loathing, pill addiction: he tackles these topics with just the right amount of levity and desperation. "Dead retrievers are all golden." "No one likes you." "I love every moment when I'm fucked up." These expressive, self-deprecating lines work their way into your brain and mirror Conor's inner monologue. Switching from measured folk to explosive alt-rock, Murphy wanders around yet find his way back to repetitive choruses with ear-worm melodies. This album highlights the exuberant and confounding absurdity of life. It's a surprisingly accomplished debut. Hear as we listen to "Dead Retrievers" on Best Song Ever.